Congratulations to EricaG, the winner of the Fertile Heart Contemplating Love Contest! Erica received the most replies to her comment and she chose a private phone consultation with Julia. 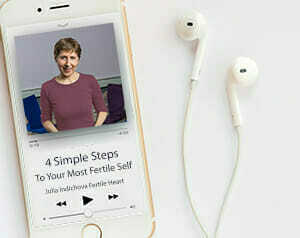 The Fertile Heart team also chose four additional winners: Lilli, Libi, Jessica, who are offered the 5 Session Fertile Heart Visionary Mama Teleconference Series, and Swati invited to the 3 Session Intensive Introduction Series. 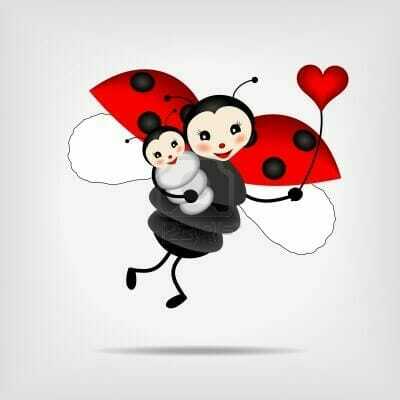 A huge, huge thank you to everyone who contributed to making this first Fertile Heart contest a meaningful event. To me, if you engaged with this awesome subject, and gained an insight that has enriched your journey and that, of course, makes you a winner. The Love I have in my heart has grown to include organic farmers, my Breville juicer, the homeless man at the corner that I’ve started to make a weekly brown bag lunch for, for my partner who I see now in a different light thanks to the All of Me, All of You imagery exercise and lastly I LOVE MY ORPHANS! Thank you Ladder of Light for helping my orphans find a new home on a farm outside ofDenverwhere they are doing organic gardening and dancing together all day, everyday. The Ovum practice has taught me that yes, even pain is love. I am learning that pain is a dense, concentrated form of love that pushes me to act, to grow, to change. It is only my resistance to truth that causes pain, which is why surrender has become such an important part of my practice. It is the greatest most sacred gift you can give yourself and anyone. It can save lives, it can end wars and violence, it can bring peace into our lives. It can make the stranger next to you a brother or a sister. It can change the world. It is an eternal gift that Mother Earth has blessed us with. I have always thought of myself as a loving person and thought I had an open heart. However, I have realized that there are insecurities inside of me that have always been unsure of love, and despite being told I was loved, I don’t think I have felt the love and let it in.